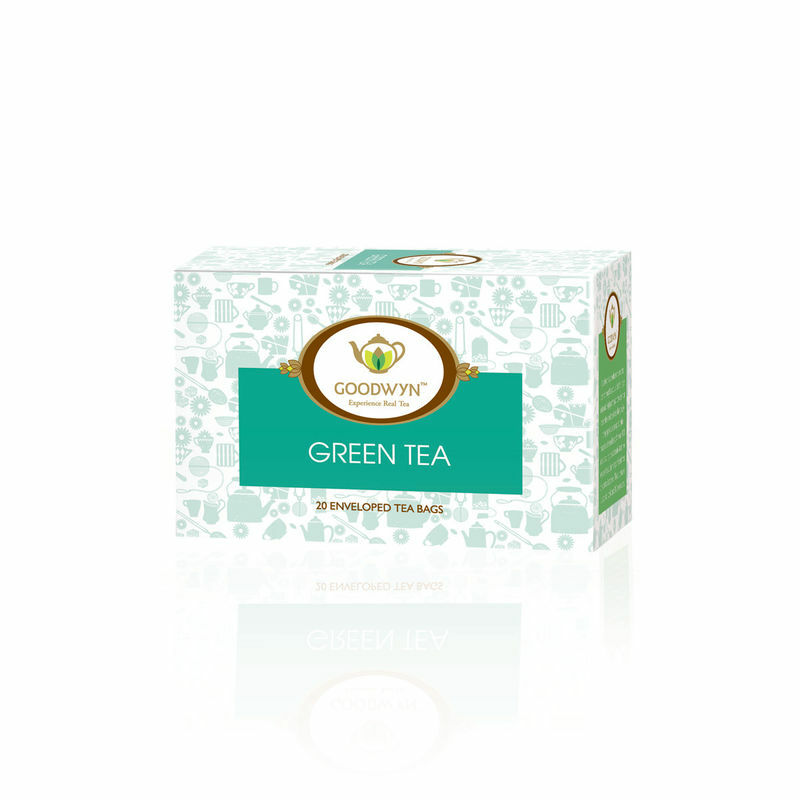 Green Tea is recognized the world over as being one of the best health beverages ever discovered. Green Tea is packed with antioxidants and low in caffeine which makes it much more healthier than other teas. Green Tea is also hailed as a proven beverage which works wonders for weight loss. Green Tea is equally delicious as a chilled drink with lemon, honey and other natural fruit juices.